More Malaysians are diagnosed with diabetes and obesity nowadays. And the most worrying issue is that the age group which is suffering from obesity is getting younger! In order to kick yourself out of this group, you have to find a solution to overcome it. London Weight Management has been the most sought after slimming solution among women who are troubled with weight problems. 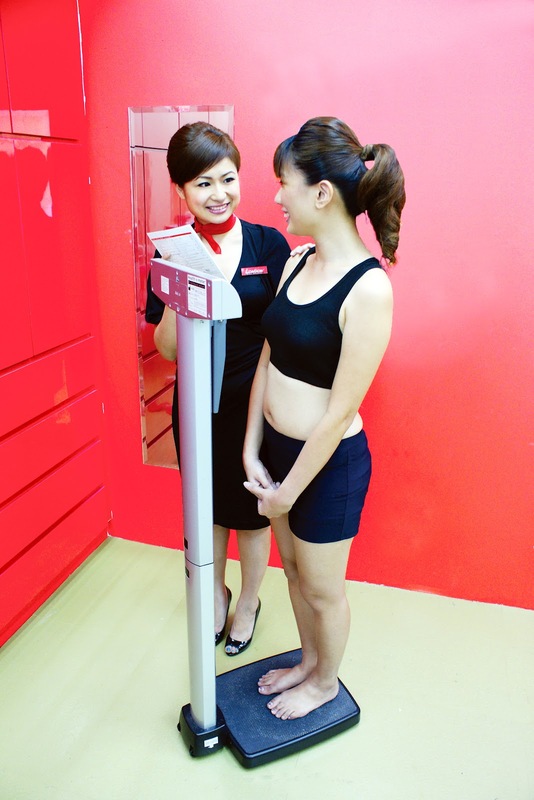 Since its establishment in 2000, London Weight Management has worked its way into the heart of Malaysian women and hence bagging the Platinum Award for the Most Trusted Brand in the Beauty and Slimming Centre Category. FYI, London Weight Management Slimming Treatments are formulated by renowned slimming professionals with no involvement of any surgeries or injections. All treatments are guaranteed safe with the engagement of the latest slimming technology breakthrough. 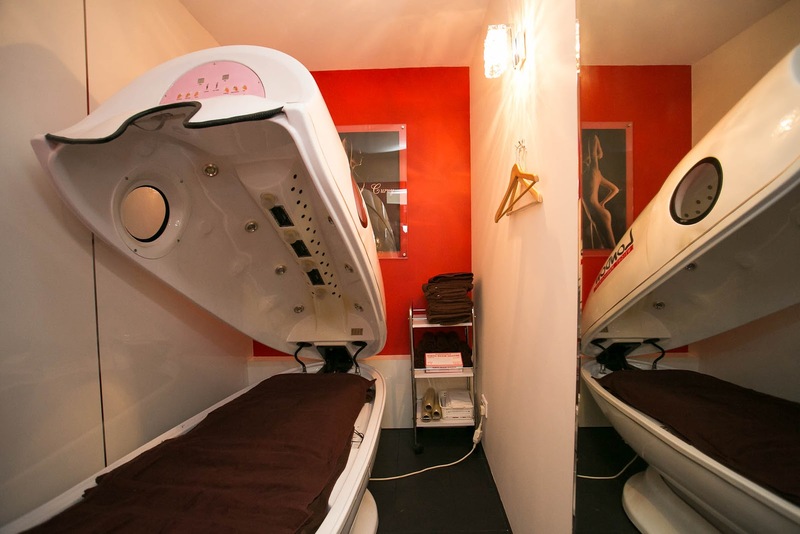 They constantly seek innovation with the latest machinery technology to enhance the results of its slimming treatments. Only the latest and most advanced slimming technologies are used to help shed your inches and create the alluring figure you desire. One of their latest technology innovations, the Blue Spirit Machine uses LED Light Technology to break and crumble the fatty tissues underneath the skin to effectively loose inches. After the treatment, the consultant will weigh and take down the body measurements for a comparison with the weight and measurements before the treatment. Thousands have tried and testified to London’s Blue Spirit Machine Slimming Treatment, which guarantees up to 3kg or 8-22cm loss in the first session. Follow a recommended balanced diet and London Weight Management program. 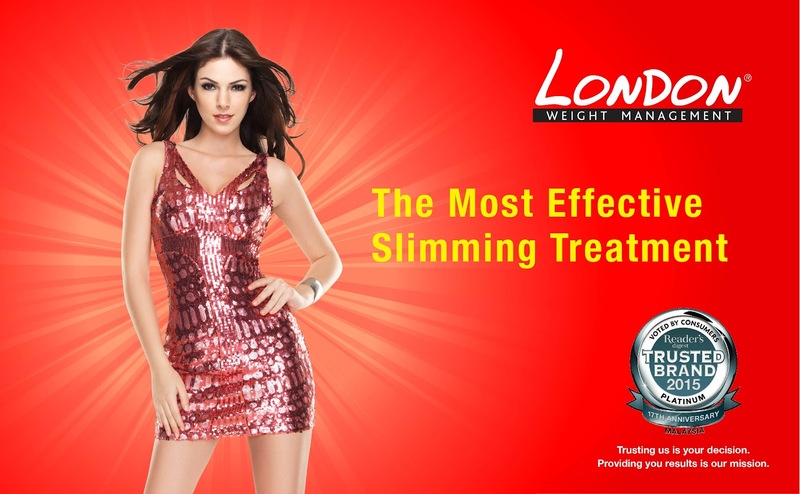 London Weight Management guarantees up to 3kg or 8-22cm loss* in the first slimming session. – Has slimmed down and want to maintain their figure. Note: No surgeries and no injections involved!! 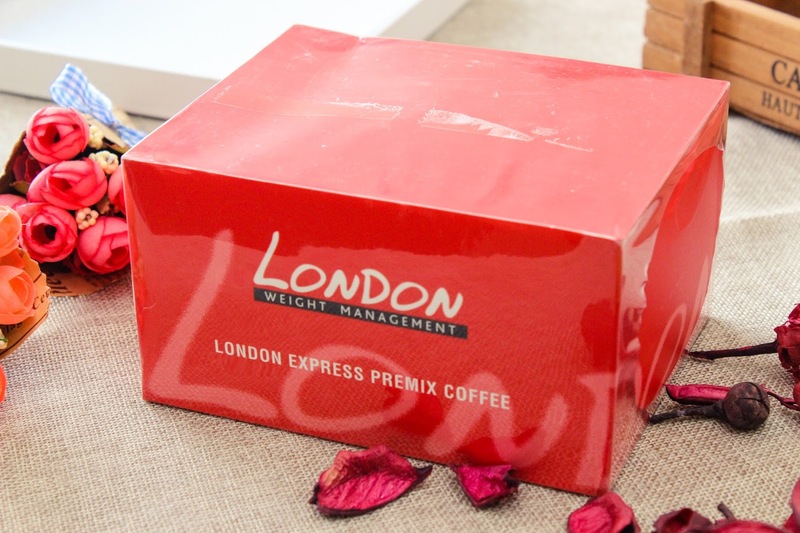 Meanwhile, I am also giving away a box of London Express Premium Coffee (worth RM210), a slimming coffee by London Weight Management to one lucky reader! Complete the entries of Rafflecopter on my FB Fanpage (Click ME!!) and stand a chance to WIN the prize! 1. Giveaway is open to Malaysia Residents only. 2. Prizes are strictly non-refundable and non-exchangeable. 3. Shipping fee is the responsibility of the contest winner. 4. Prizes will be shipped by using Poslaju. 5. Contest entries must be completed in full and made in manner specific in order. 6. Entries that are incomplete, illegible, fraudulent, or corrupted are void and will not be accepted. I want want London Express Premium Coffee because I drank this before and I Like it, hope to win this to drink. been to this centre once. I like the coffee drink alot. I want London Express Premium Coffee because I never try it before and heard that it effective and taste good as well. Plus I need to trim down some fats after all the CNY food indulging. All the best to the ladies that are joining the giveaway. Chaiyok! Gambate! ok… i want to try to win this… always wondered how the slimming coffee there is like…. I want London Express Premium Coffee to looks slim especially CNY around the corner. yay effective slimming b4 CNY. I love this coffee. I want also!! Super fat d now *cry* Definitely need to try this and hopefully it will work for me!